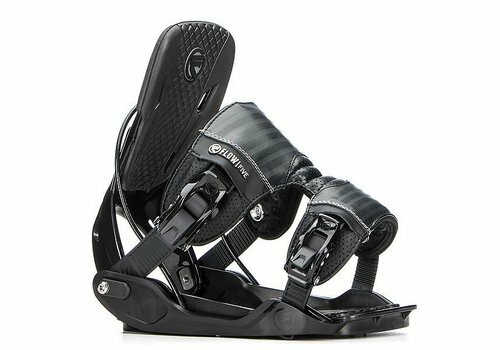 Ideal for a pleasurable day out on the mountain. 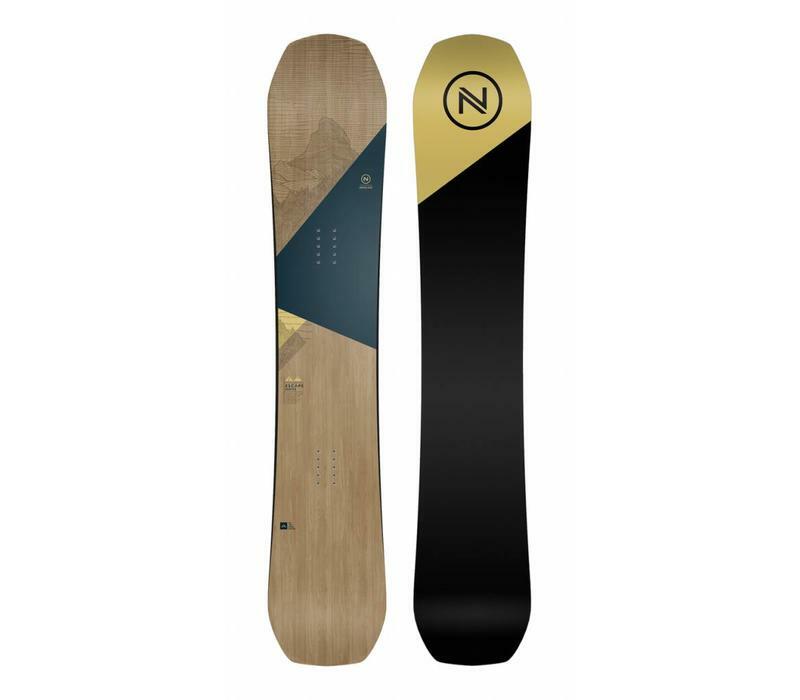 A new board in the line this season, the Escape is inspired by Nidecker's high-performance models but offers a softer and more comfortable ride. 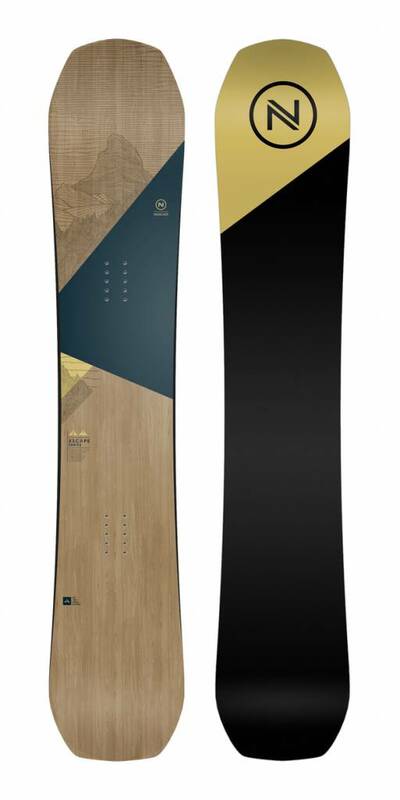 This board is perfect for spending the whole day out on the mountain. 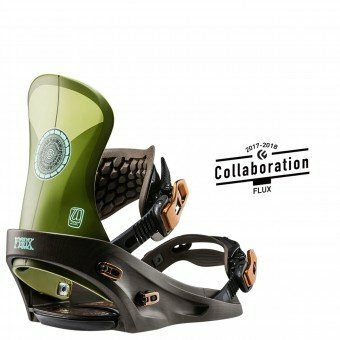 Premium Sandwich construction for plenty of power, responsiveness, pop and shock absorption, the result of using advanced materials such as carbon and Kevlar. 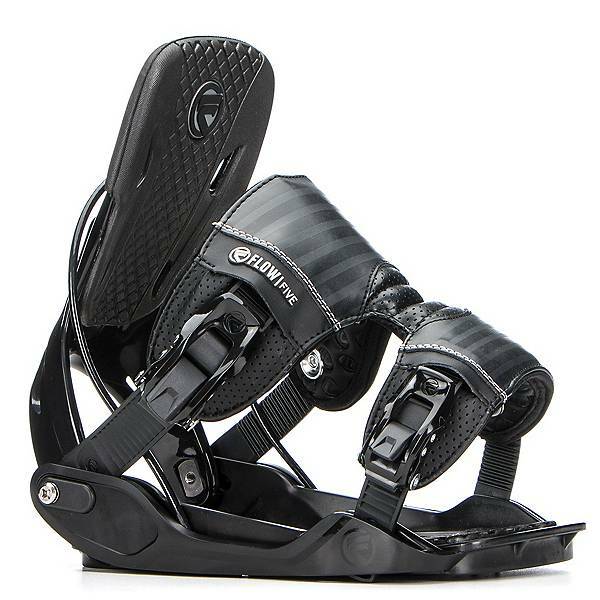 N7000 Sintered Base, produced with carbon nanoparticles to provide exceptional glide. 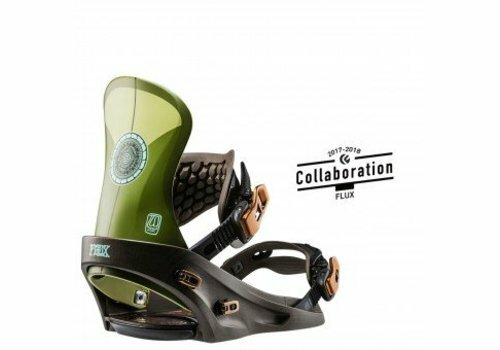 Pro surfer, Tyler Warrens' Collabrative Flux binding, gives a true surf feel to powder riding!